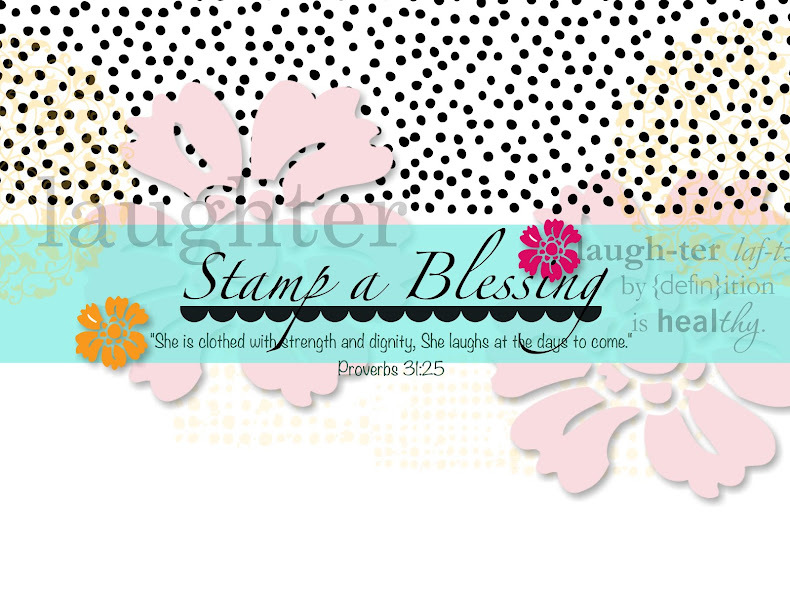 Stamp a Blessing: Changes Changes and more changes! Many creative blessings to you all! This is a super quick posts to let you know I am alive and well. 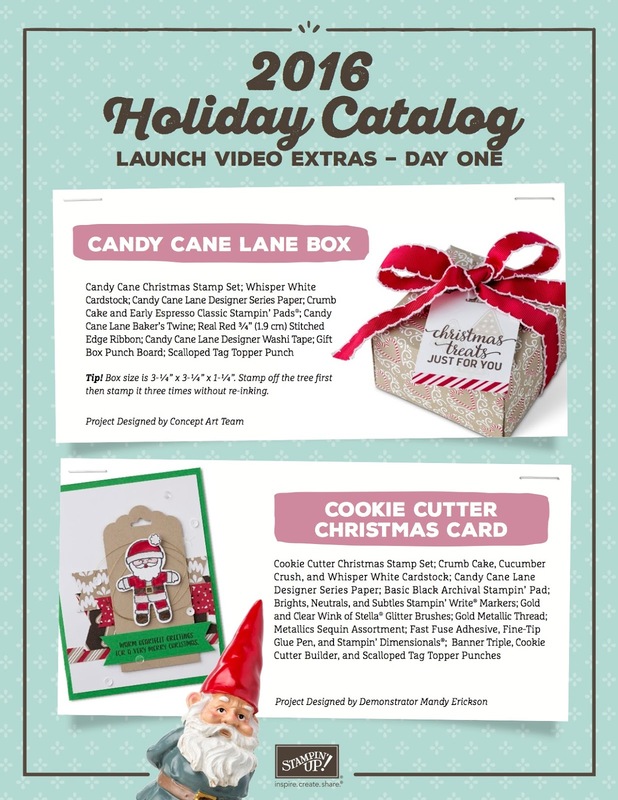 Let me share a super cute project Stampin'Up! shared with us a bit ago. Are you getting into the Christmas spirit already!? Wao! That Cookie Cutter Bundle is sooo cute! Will show you more! 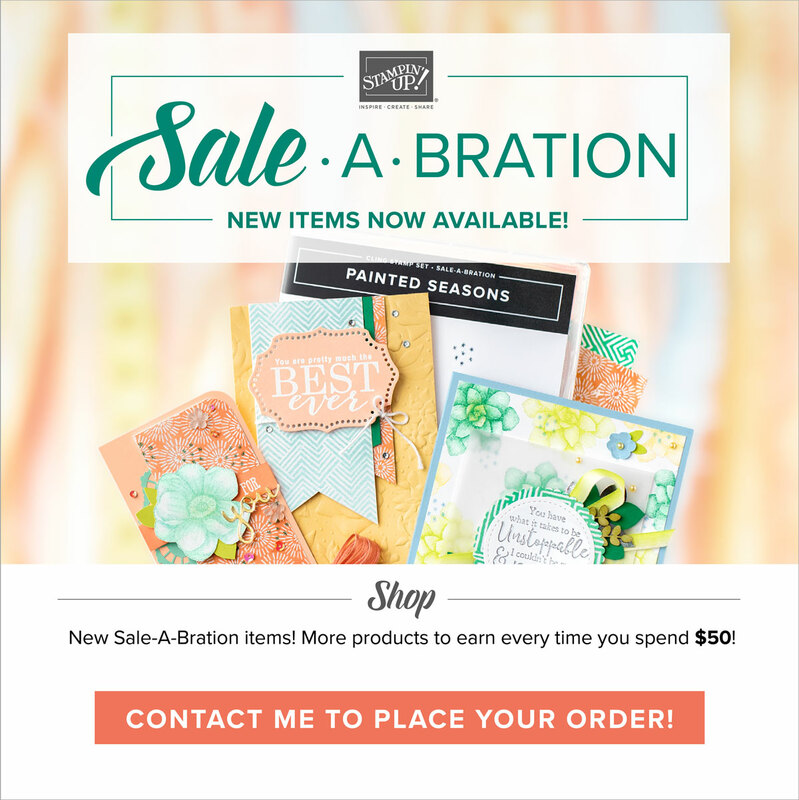 Have you seen the Stampin'Up! Pinterest Boards! seek! If you go here you can see all their boards! LOVEEE IT! If you are following me on Facebook you know I have been having some awesome events lately with either Paper Pumpkin or World Card Making Day, and I am so grateful. But then, too many changes everywhere. I updated the software of my computer...haha! Have you done that? Is like EVERYTHING goes crazy, so my photo editing system is not working as of yet, not even my MDS software. Arg! 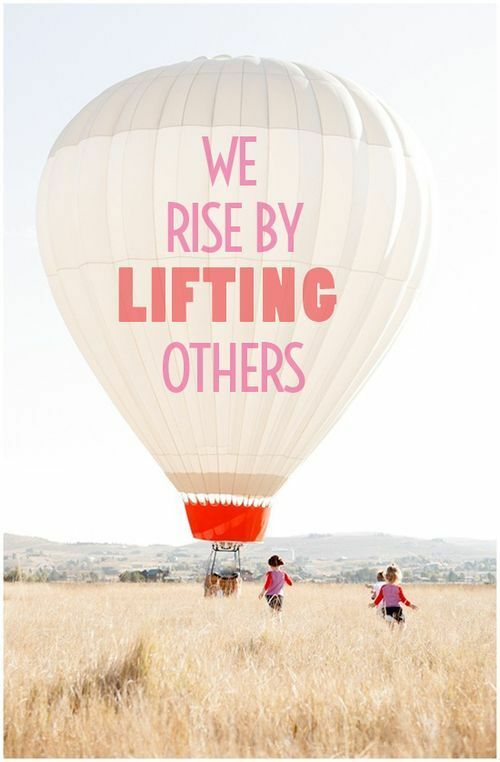 Jessica Adams, Thanks sweet friend for your kind comments and for always lifting me up in this journey. You are truly a blessing! Will be mailing your way tomorrow Friday! 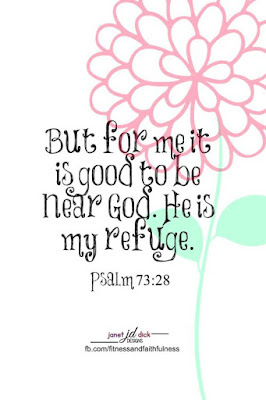 I am in the midst of many changes and I am just letting the Lord Jesus lead my every step, floating in His river. I will keep you posted! Don't miss all the awesome sales on my website! 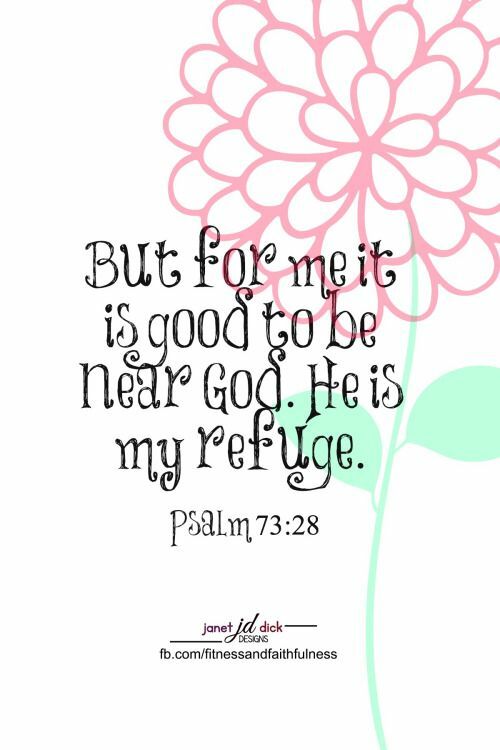 Attacks, disappointments and regrets may come, but in Christ Jesus you are called COMPLETE! LACKING NOTHING, the body is the fullness of Him who fills everything in every way. Will be back with photos! In the meantime, keep lifting others up! Oh, cards are powerful! Make them, send them! Is SO NECESSARY these days. The personal touch. 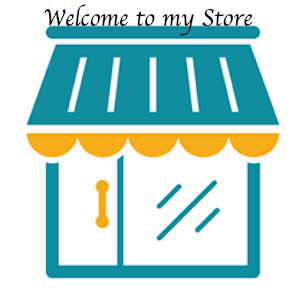 Visa my store today and check the new deals. yay! Still playing with the Aug MPP and trying to get ready for the Sep. kit- Halloween crafts is not my fav but I'm going to think OUTSIDE of the pumpkin! Again, thanks Jess for your sweetness and your generosity. Love you tons! I am so HAPPY to share my sweet friend! You will love this windy pen, is amazing! Yes, I don't do halloween either BUT I love all the other cute sentiments and the opportunity to tell others how much I care at any time...you could make them for txgiving, Christmas or as a tx u for any occasion. BIG BEAR HUG!